The best way to see some of our cars is to come and visit us at a wedding fayre. We visit a number of fayres throughout the year and details can usually be found on our website or Facebook page. 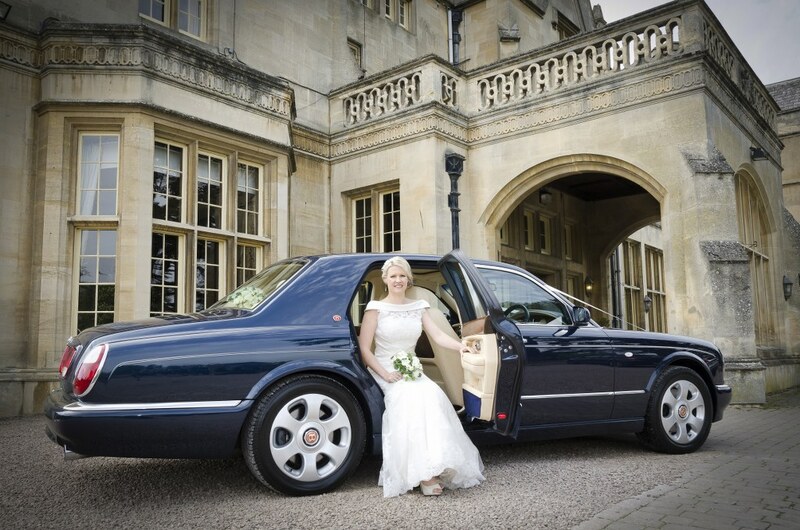 At a wedding fayre, you can view the cars and see the luxury of the interiors; we will also happily take time to discuss the options available to you for your wedding. As we are usually only able to take two cars to each wedding fayre due to restrictions on space, if you are hoping to see a particular car, please contact us first to make sure that it will be on display. Alternatively, if you would like to see any of our cars on another occasion, please contact us first to arrange an appointment. We can provide a single wedding car or any number of cars upto our full collection of 4 matching cars. Our inclusive areas cover Worcestershire, Evesham, Birmingham and the Midlands. We can attend weddings anywhere in the UK. Additional mileage charges apply.